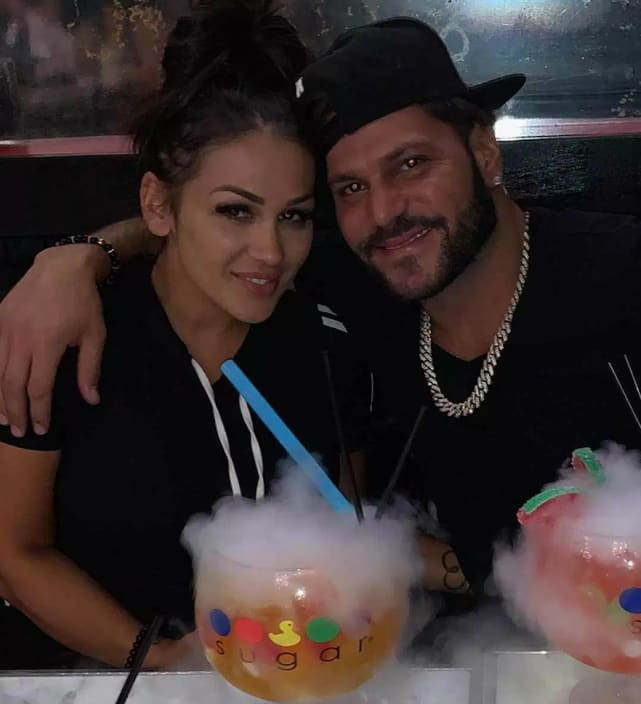 Ronnie Magro: Look What Jen Harley Did to My Face! 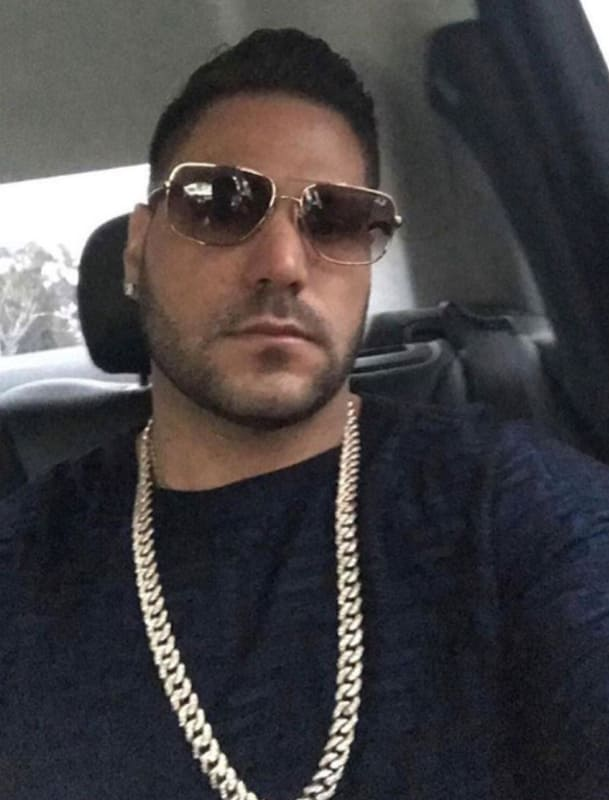 Ronnie Ortiz-Magro is bloodied, bruised and battered. 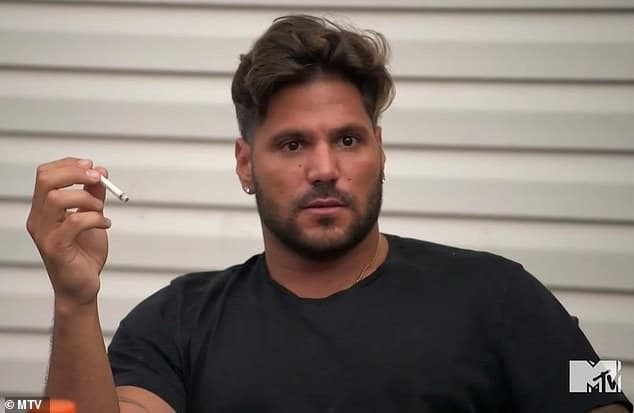 There is no debate over statement, not after the Jersey Shore star shared photos of his face with Us Weekly. The question is whether or not baby mama Jen Harley is responsible for this appearance. Ronnie says yes. He has filed a police report against Harley, alleging she tossed an ashtray at him on New Year's Eve. For her part, Jen has not said anything about this particular incident — but she has accused Ronnie of destroying her home. Yup, this really is a photo of Ronnie and Jen on Christmas, looking like a normal and very loving family. 2. Look at Those Mugs Even! Hubby and wife? 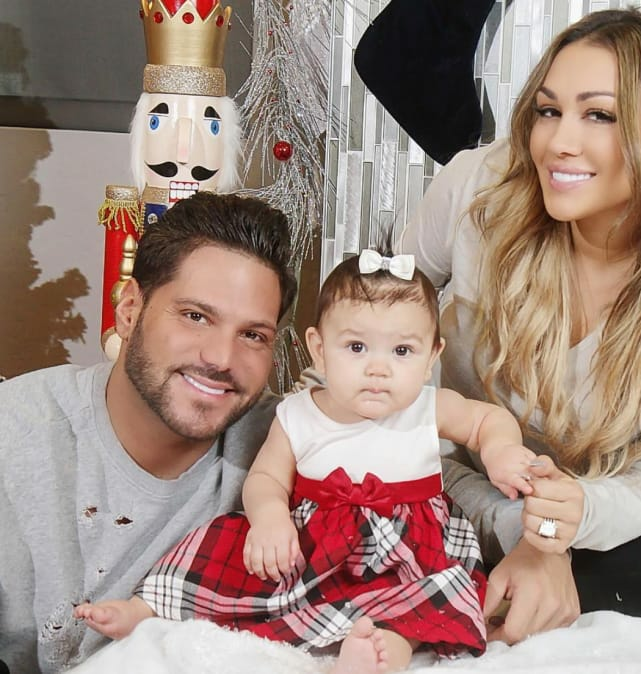 We don’t think they’re married, or even engaged, but on December 25, things never looked to be more serious between the reality stars. These holiday-themed photos only make us feel terrible for the children in them, not filled with joy over Ronnie and Jen having moved past their issues and found common, content ground. Even for them, this one sounds serious. It took place at the Hustler’s Club around 2 a.m. on New Year’s Even and it allegedly started because Jen spilled a drink on her man’s shoes. But that wasn’t the end of it, according to Harley. She called the police when she got home a little after 3 a.m. and saw that her home was ransacked. 2017 Razzies Nominations: Which Films Made the List?